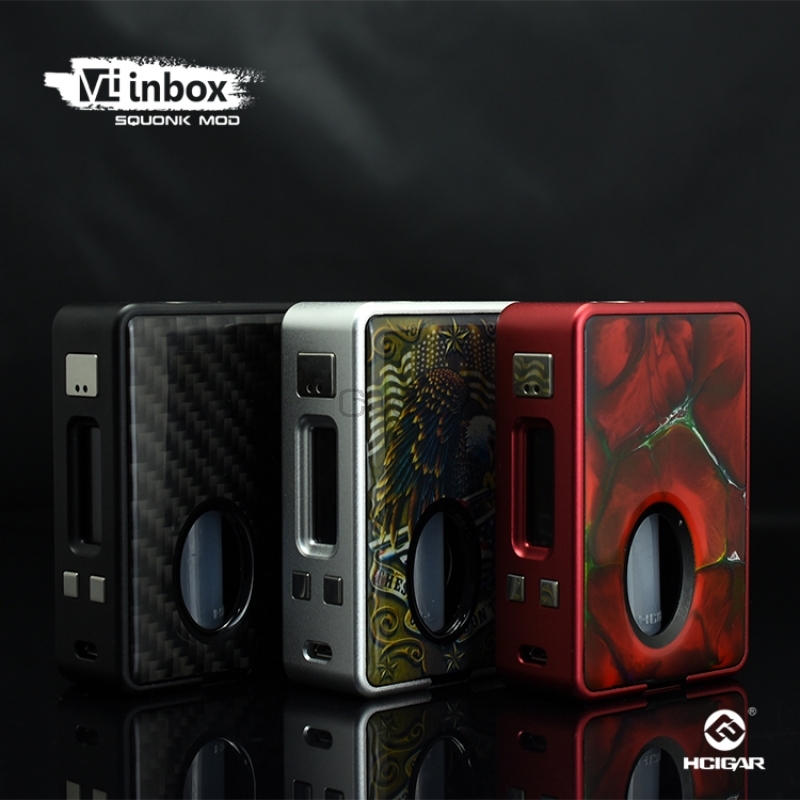 The VT Inbox mod is powered by Evolv TC chip from USA. 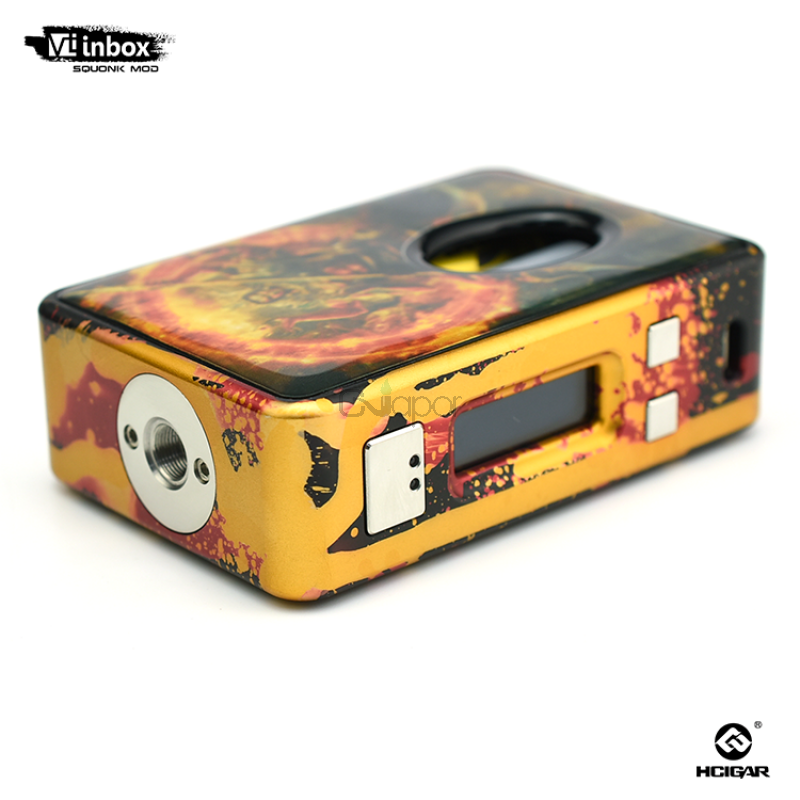 And it is powered by a single 18650 battery to fire up to 75W maximum output. 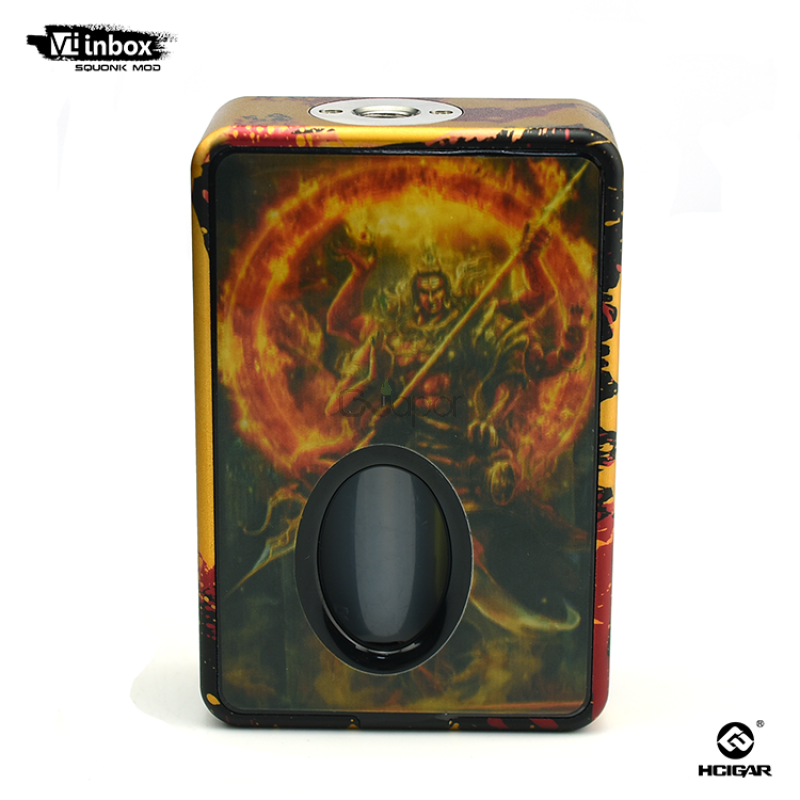 And this mod supports SS/Ni/Ti mode to give you difference vaping experience. 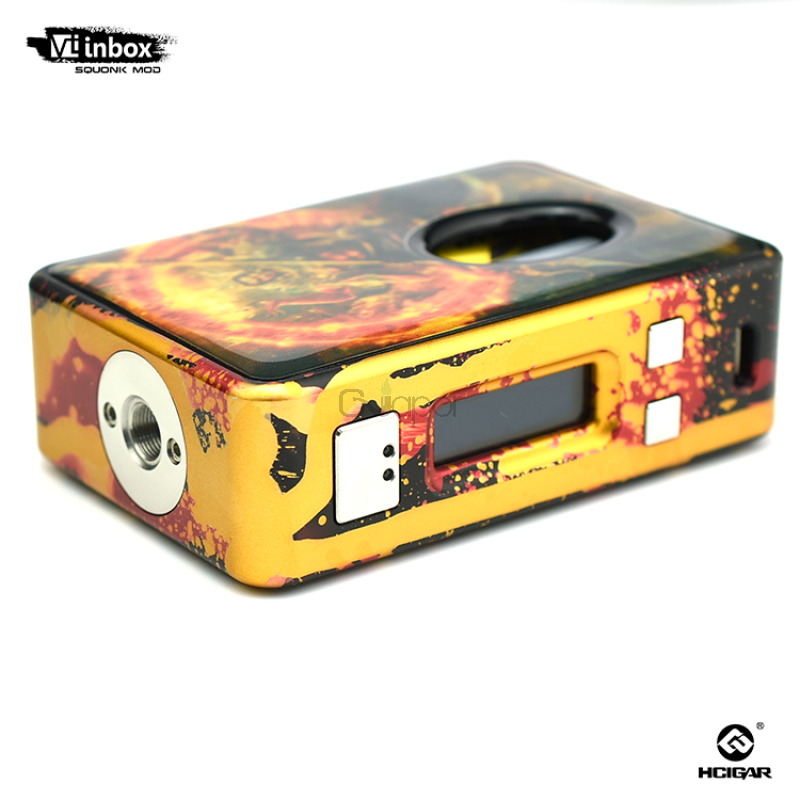 The VT Inbox has unique design with internal e-liquid bottle put inside the mod. 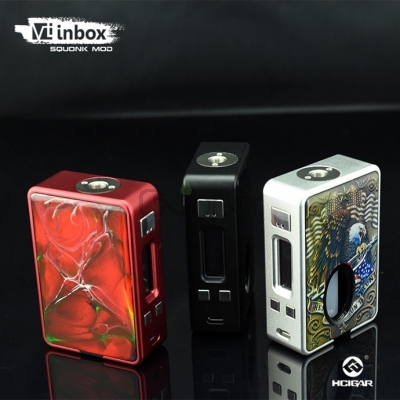 It can directly connect the atomizer pass filling e-liquid tube. E-liquid filling can be finished when squeezing it in the usage process. 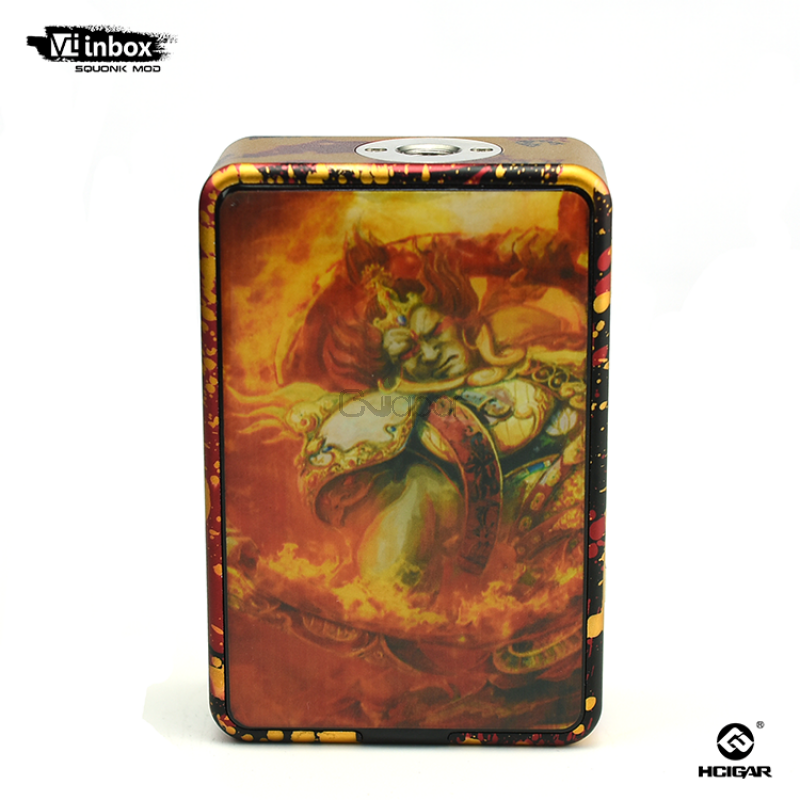 Comes with magnetic cover, it is very easy to replace battery and you can also charge it via USB port.